Welcome to Lawn3, a family-run lawn care specialist serving gardens and green spaces in and around Derby. Do You have Any of These Lawn Problems? If so, you’re not alone. Common lawn problems like the ones above plague many homeowners across the UK. What’s worse, living a busy lifestyle can mean that you just don’t have the time to address these problems. 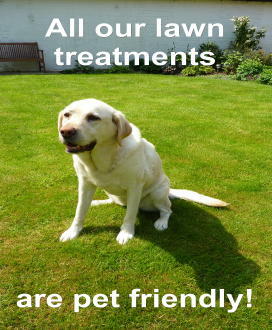 Even if you did, you may not be able to solve your lawn problems promptly, which can quickly eat away at your patience. Staring at your unhealthy lawn year after year may have you wondering if you’ll ever be able to restore it to its former glory. But the good news is that you no longer need to lament over your lawn. If your lawn is a mess, and you just don’t have the time, patience or equipment to revive it, the dedicated lawn professionals at Lawn3 Derby can help. Lawn3 Derby is not a landscape gardening or garden maintenance company; we are a local, family-owned specialist lawn care company whose goal it is to provide our clients with weed-free and moss free garden lawns that are healthy, lush, green and beautiful. The lawn treatments we provide cost less than if you were to purchase and apply similar products yourself. 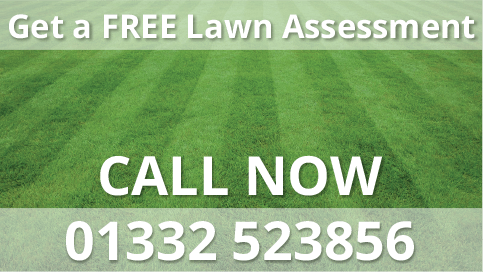 Employing our services means that you can spend your free time enjoying your lawn rather than maintaining it. The products we use are safe for pets* and children. We also avoid the use of pesticides unless necessary. We guarantee satisfaction. As a full member of the Institute of Groundsmanship, Lawn3 will help to transform your lawn into the lush, green showpiece you’ve been dreaming of. 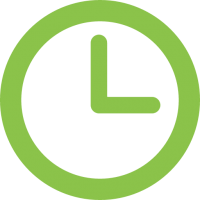 We will address your concerns about your lawn between scheduled treatments within 48 hours at no additional charge to you. Our expertise in lawn care is second to none. Every member of our team is a fully qualified NPTC PA1 and PA6 operator. This means they are licenced to apply the full suite of available lawn care products. Our personal service allows us to understand your requirements so that your lawn gets the treatments its needs, when it needs them. And our service is not one-size-fits-all; our bespoke service is tailored to your lawn’s unique needs. Whether you require basic weed and feed services or a complete lawn renovation or new seeded lawn, you can rest assured that we will deliver. Click here to see our case studies. 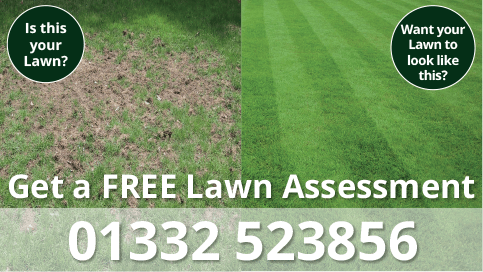 If a treatment we have applied doesn’t work as it should, we will re-treat your lawn at no cost to you. Lawn3 only does the work that was agreed upon and that is necessary. 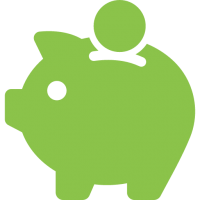 You will not find any additional or unwanted charges after our work is complete. We also go to great lengths to protect and safeguard your border plants, ponds and watercourses, as well as avoid staining or contaminating paving areas. We will also be realistic about the help we can provide you. We offer much more than lawn care services. Thanks to our partnerships with trusted businesses, we can also provide complementary property services. 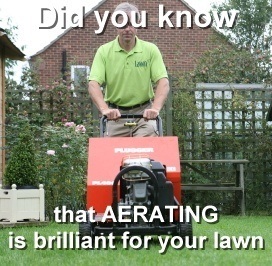 Lawn3 can also advise you on mower maintenance, lawn equipment and tools, lawn irrigation and more. We welcome your enquiry. 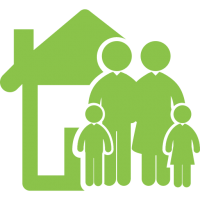 Call us today on 01332 523 856, or visit our contact page to get in touch with us via email. *Animals that graze will need to be kept off the lawn for two weeks to allow for treatment to take effect and full grass growth to occur.